There are occasions when smaller plows are useless if you are facing big jobs like parking lots and roads, day after day. 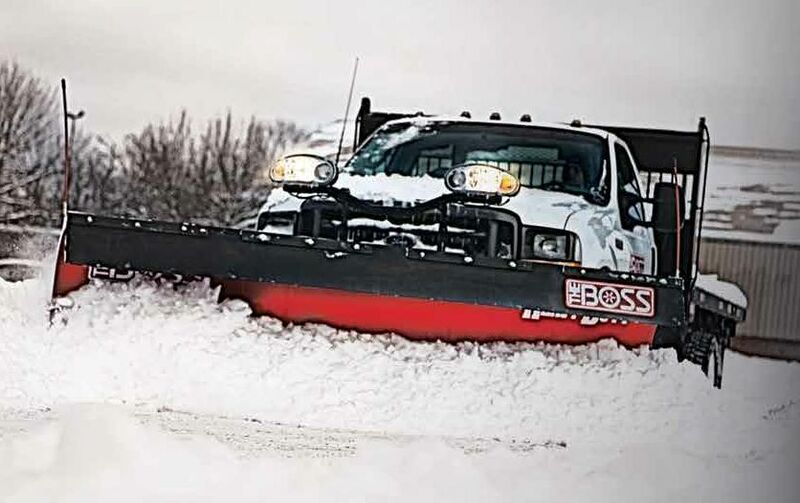 You need BOSS Snowplow Heavy-Duty Straight Blade, designed for medium-duty trucks. It features a reinforced moldboard with a super blade curl that will cut through deep wet snow and allow you to scoop, stack and press through hard-packed banks. This is the snowplow you want for the most challenging jobs!